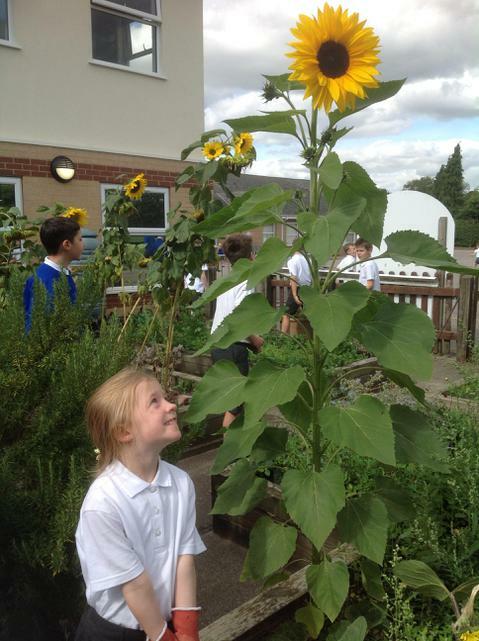 Welcome back to Gardening Club! 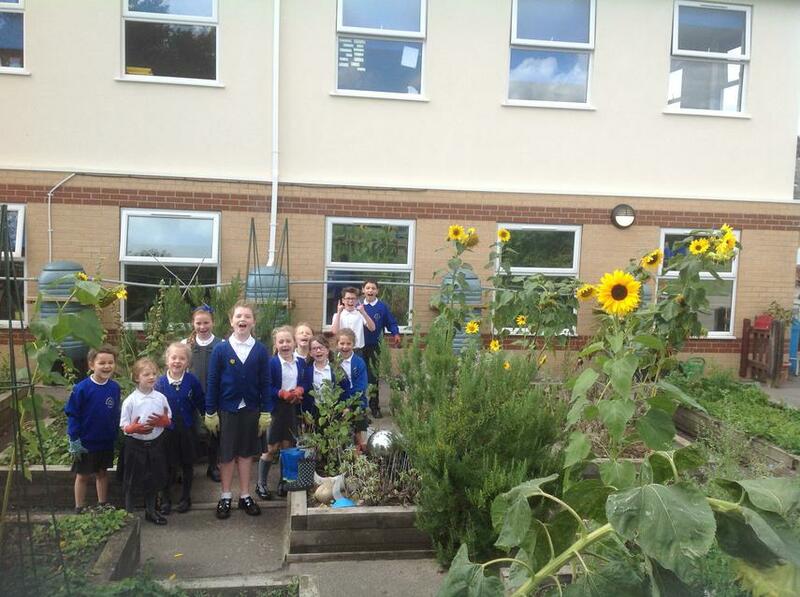 The children planted the sunflower seeds in June and were very pleased to see how tall they had grown. We meet on a Thursday Lunchtime and are welcoming new members from Year 1 - Year 6.